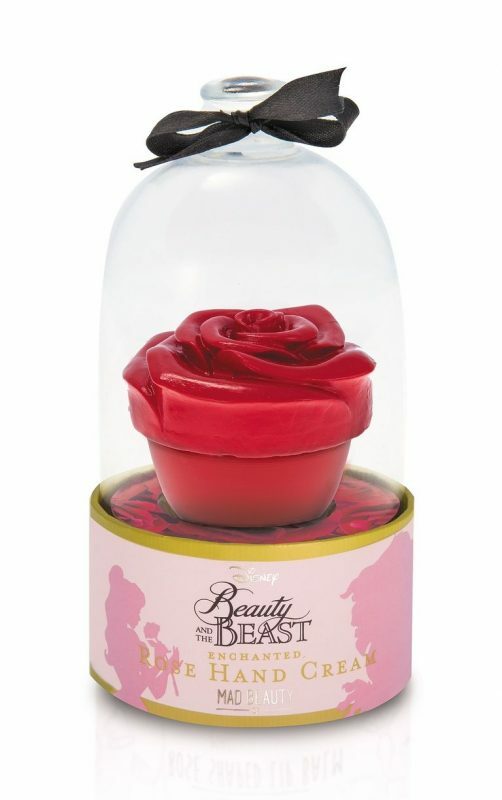 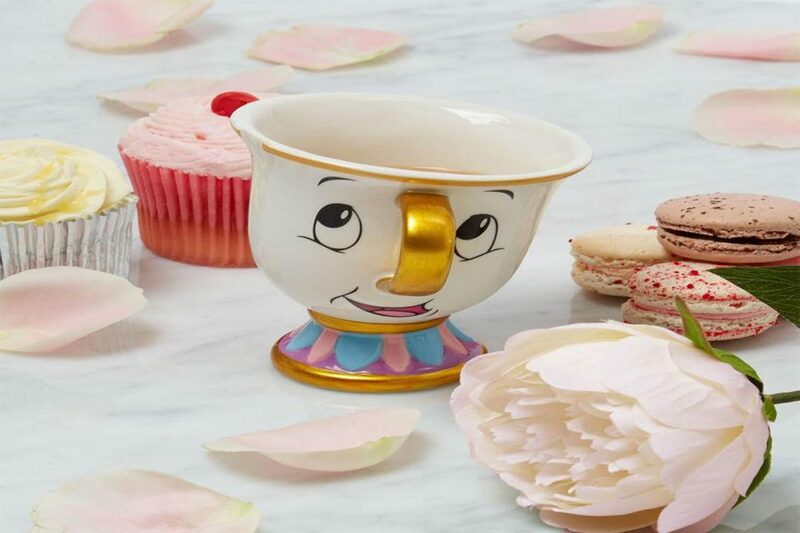 If you were unlucky enought to miss out on Primark’s Chip mug the first – and second – time round then you’re going to want to camp outside of Debenhams right now to be one of the first to get your hands on their new Beauty and the Beast range. 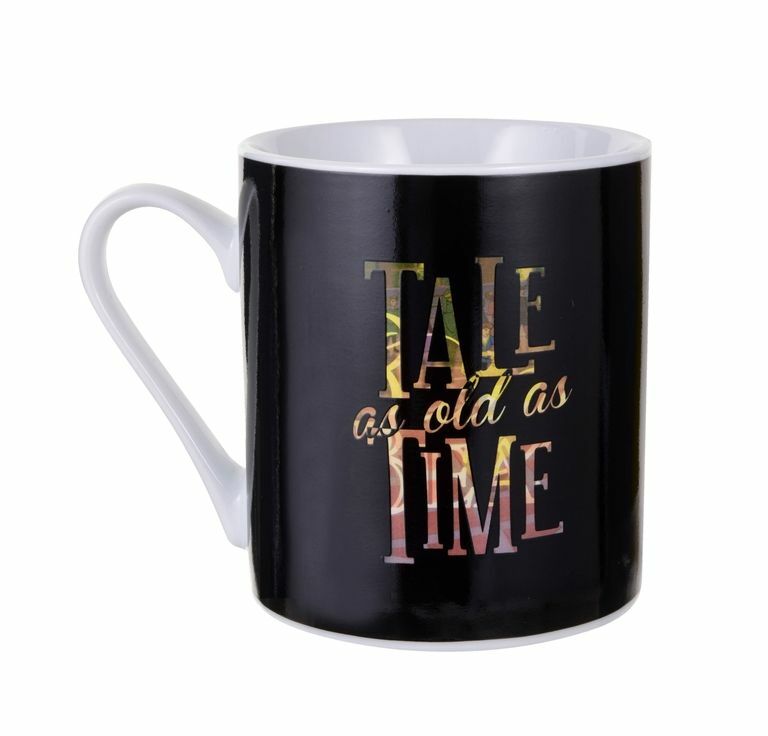 Tale as Old as Time Mug – Thermal changing to reveal a dancing Belle and the Beast, £8. 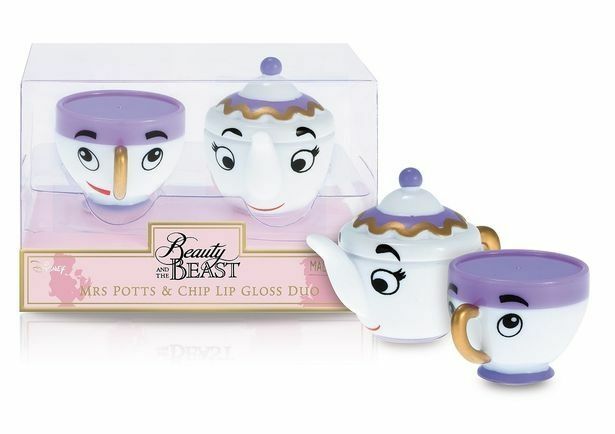 Mrs Potts and Chip Lip Balm Duo, £8.